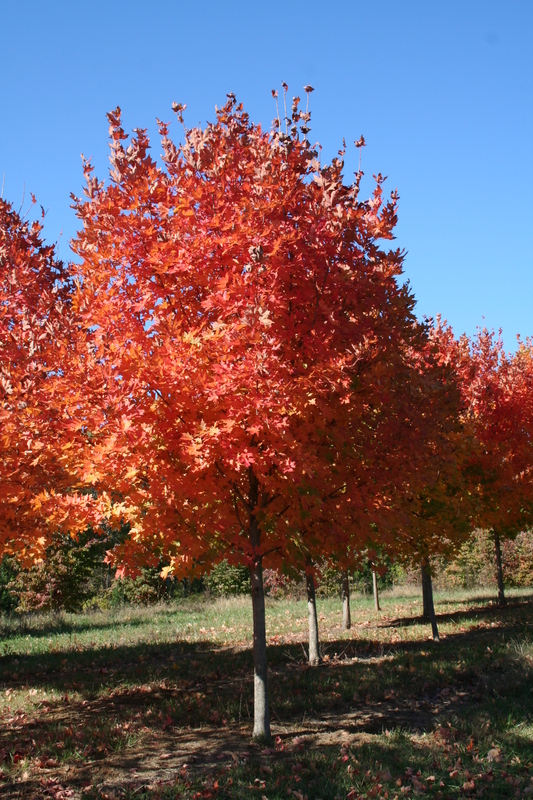 Legacy Sugar Maple always turns a brilliant orange to yellow in the fall. Height: 50′ to 65′ Spread: 35′ to 50′. Growth rate: Average. Form: Oval and rounded. Exposure: Partial shade to full sun.